It used to be that taking the paper out of the "worksheet" equation involved several apps, usually at cost- one to scan and one to "annotate" or write/draw on the paper. This process is a helpful one to know about because a) students can be more engaged in completing work electronically b) presenting paper in an electronic form can be important as an accommodation (e.g. 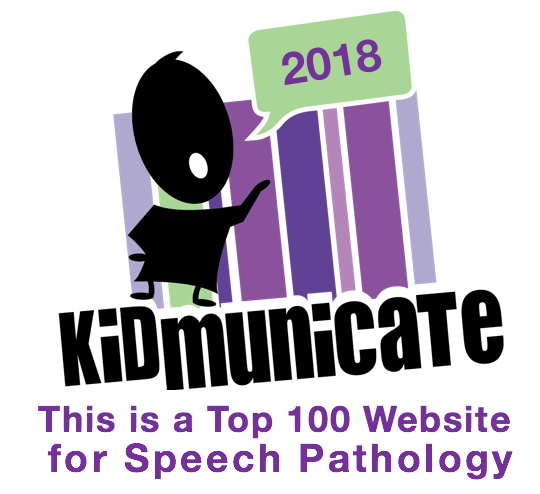 because of difficulty writing or the need for speech-to-text or text-to-speech). 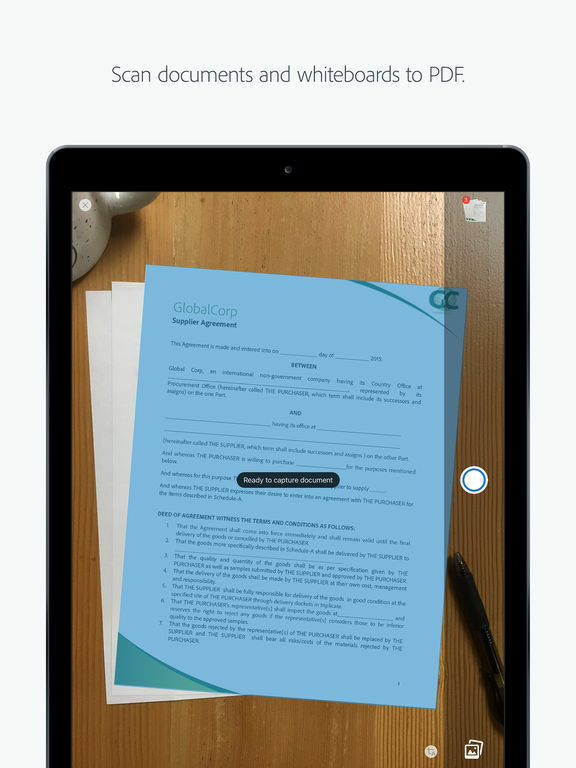 I recently was pleasantly surprised to notice that Adobe Acrobat Reader for iPad (free) has been updated to do it all- scan a piece of paper and allow you to draw or write on it. You can then share the completed work to Google Drive or other locations. Unfortunately, this is another instance where iPad 2s are not supported for the latest version (and the scanning feature of this app), so see some iOS 10 blah blah blah here.